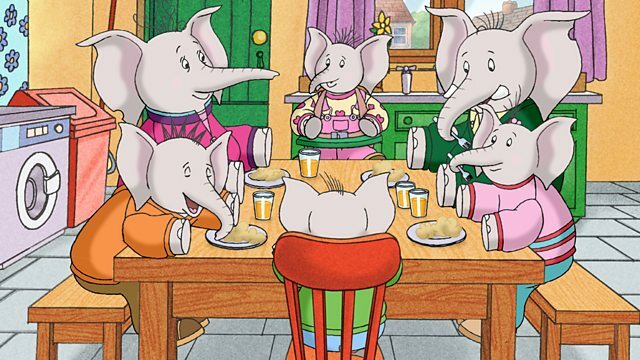 Preschool animation about the warm-hearted Large family, an all-too-human elephant family. Mum, Dad, Lester, Laura, Luke and baby Lucy try to cope with the fun and frustrations of family life. Browse content similar to The Large Family. Check below for episodes and series from the same categories and more! Preschool animation about the warm-hearted Large family, an all too human elephant family.